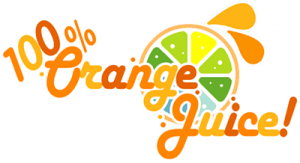 Chances are you probably clicked on this review to find out just what the heck a game called “100% Orange Juice” would be about. So let’s get that out of the way first. The developer for this game is called Orange Juice. 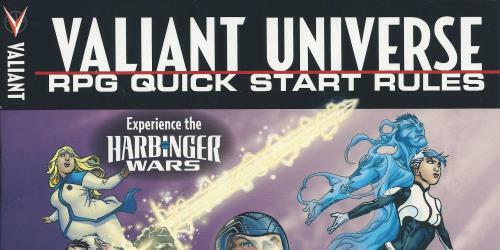 This is a board game where the playable characters are an all star cast from various games they’ve produced. Hence the name. 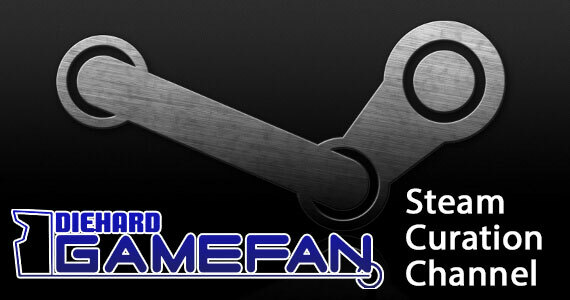 The odd thing, though, is that you won’t find their other works on Steam. This is the first thing we’re getting. It’d be like getting a Mario Party game without ever hearing about Mario. Still, it’s not like you need a vast understanding of their library in order to enjoy a good board game. OJ starts with you selecting a character. You won’t know what the differences are, but this becomes an important decision anyway. You’ll only be able to play as that character in the campaigns until you’ve unlocked more by playing the game. The campaigns are short, simple stories for each character that help you earn points and achievements. Points can be used in the shop to buy new boards, characters, cards, etc. You can also play free matches with any of your unlocked content, or play an online match. The modes aren’t fully fleshed out, though. The campaigns are just random matches that only differentiate by way of cheating, the online matches don’t let you invite players, and it isn’t explained that only some of the characters you buy are playable. There’s a lot of trial and error here. Any changes you make to the settings force you to restart the game before they take effect. That’s just amateur hour. Visually, the game does a lot with cute characters and bright colors. 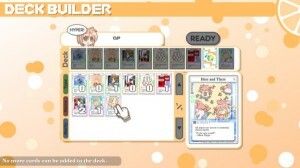 However, there’s not much more than flat game boards, cheap animations, and blurry backgrounds. It’s not an appealing game, and often looks too minimalist. The story scenes are nothing but text bubbles with character portraits. There just simply isn’t enough here. I had to turn the audio off after the first few hours. 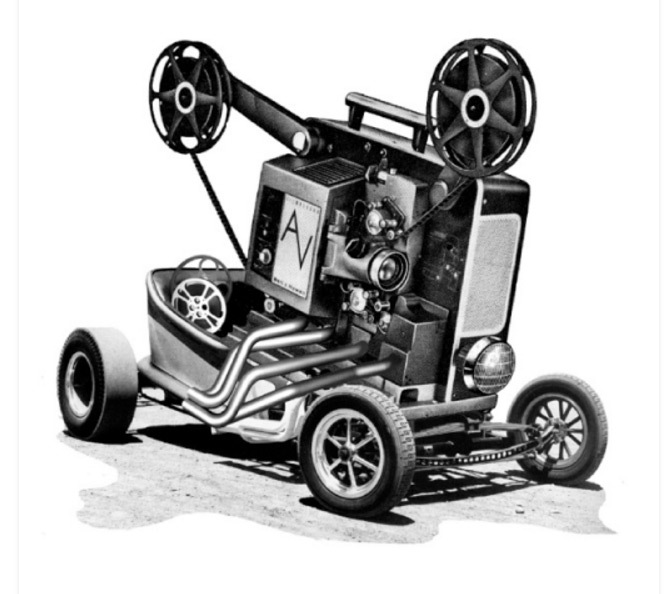 The announcer was shrill and annoying, the music was repetitive and campy, and the effects were barely there. I will give the game points for giving each character their own theme. Whenever a player scores, it’s their theme that plays until the next point. That’s kind of neat, and might even serve as a reminder of current game events. The point of a game is to score by completing objectives. There are two kinds of objectives. You can collect stars or collect wins. 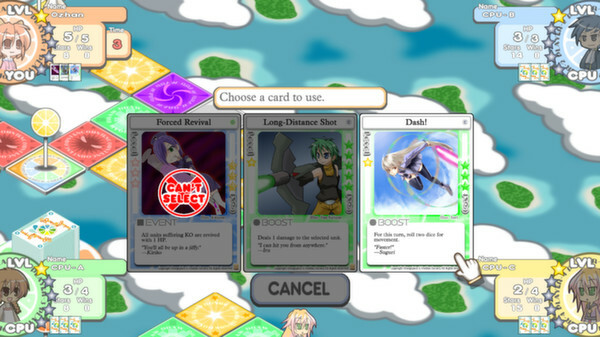 Stars are granted at the start of each turn, can be earned from special spaces on the board, and can be obtained by winning a battle. Wins are granted by defeating monsters and/or other players. Stars are easier to come by, but can be lost. Wins are tougher to get, but stay with you no matter what. Each time you turn in an objective, you have to choose your next one. You’re essentially gambling on what you think you’ll be able to get first. Each turn, you can play a card before you move. These cards are pulled from decks you make before each game. Cards have various level requirements and costs. They can offer a range of effects. Combat cards boost your stats, trap cards impose penalties on those who land on them, and event cards handle everything in between. Playing the better cards cost stars, so using them wisely is key. 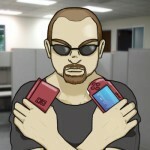 You can also only hold three cards at a time, so it might not be best to hold onto them too long. Each character has five unique stats. They each have a set amount of HP, attack, defense, evasion, and a target roll they need to hit to revive. During combat, the attacker rolls a six sided die and adds that to their attack bonus to get their total. The defender has two choices after this. They can defend the attack or try to evade it. Defensive rolls can mitigate damage to no less than one. Evade rolls can negate all of the damage if they succeed. The catch is that an evade roll must be higher than the attack roll. If you fail the roll, you take the attack roll in damage. HP totals tend to be around four of five, so a failed evade roll can cause a player to be taken down in one shot. If a defender survives, they get to counter with their own attack rolls. When a player falls in battle, they can’t use cards or move. When their turn comes up, they must roll a die. If they can beat their target roll, they’ll revive and be able to move the next turn. If you they fail, they stay down. The good news is that the target roll is reduced by one after a fail. Losing in battle is especially bad. If a player beat you, they get two wins. Whether it’s a player or a monster, you’ll lose half of your stars. The game strongly encourages aggressive play. If you pass a character, you can choose to stop and attack them. 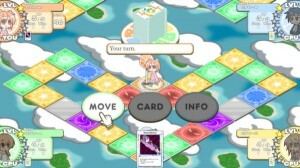 You’ll end your turn on that space, and be able to attempt to pass them again on the next turn. This can leave a defensive player stuck fending off several consecutive attacks without the chance to be the aggressor. Each game board has various different tiles on it. Some grant you stars, some take away stars, some give you a card, and some put you into battle against a weak monster. There are various effects that can happen on boards. Boss tiles can pop up, forcing you to fight the boss until someone is able to put them down. One board occasionally damages players, another lays traps, another heals players, etc. Each board also allows you to take alternate routes. These can be great for getting away from other players or if you need to farm a specific tile. The home base tile is the most important though. Each player has a special base. When they land on one, they can heal damage and turn in a completed objective. You can land on someone else’s base, but you can stop at yours anytime you would pass it. There’s certainly a bit of tactical involvement in this game to go with the luck of dice rolls. Building a deck, choosing a character, and figuring out what objectives to shoot for are a big part of the game. That being said, if the rolls are against you, they’re against you. It’s also worth mentioning that the game cheats in favor of the AI during campaign matches. You’ll roll a lot more ones when you’re winning, and the AI will start rolling a lot more sixes. There’s even a boss character of sorts that never seems to roll a one. On numerous occasions, I’ve been a few steps from home, but rolled ones on multiple straight turns while the opponents tried to kill me. This cheating isn’t there during freeplay and online games though. 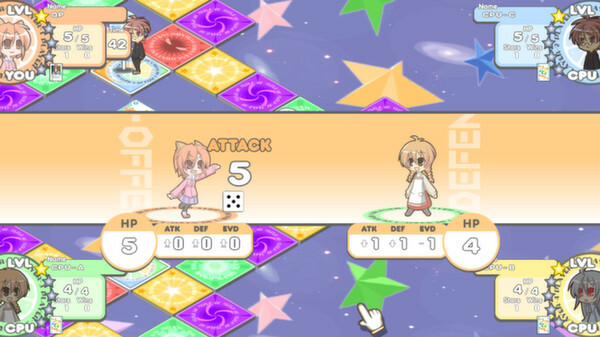 100% Orange Juice is a decent board game with some room for more strategic play. Still, it has a minimalist approach to the presentation and a tendency to cheat. It’s worth a look if you’re looking for a new board game to play and don’t mind cutesy characters. Just make sure you have a pillow to scream into when you have victory snatched from you by some cheating brat. This review had far less profanity or specific mentions of EVIL GAME CHEATING than I expected. I try ever so hard to be professional. Had to take some deep breaths when writing this one though. It’s actually a fun game when you’re not getting screwed over.